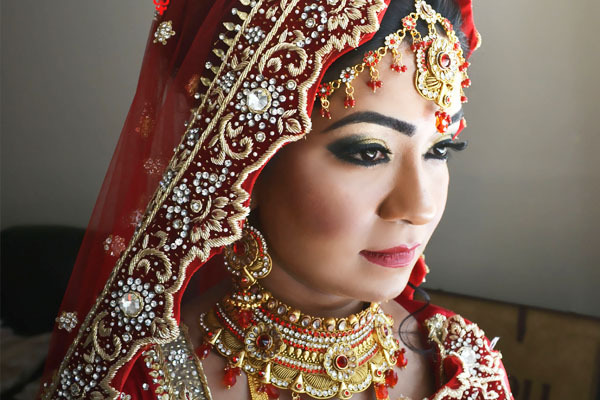 Her work has been featured in Asiana Magazine, Khush Magazine, Oceana Wedding Magazine as well as Asian Bride magazine online and in Wedding exhibitions. 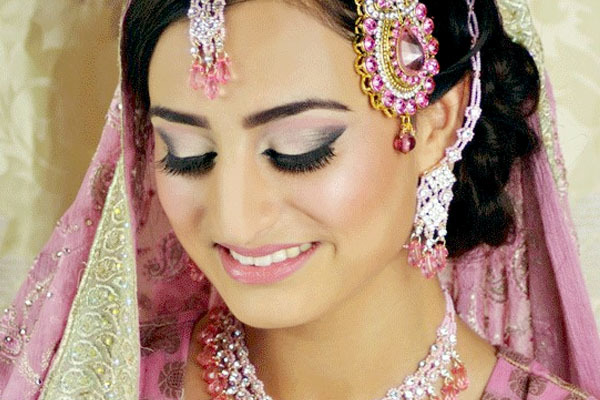 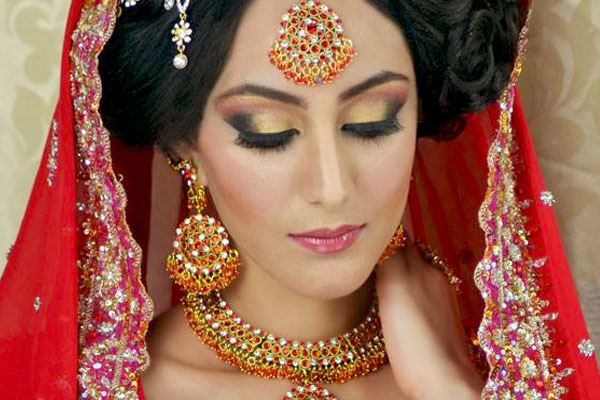 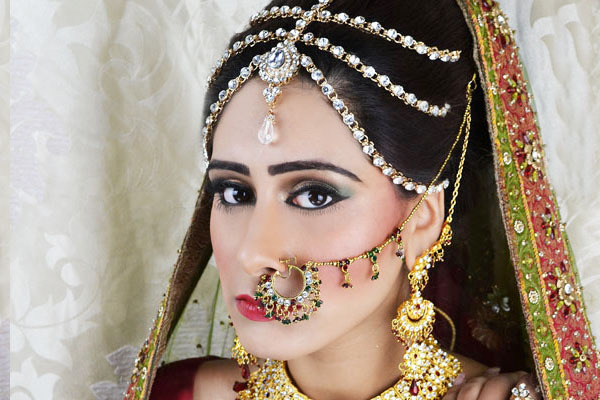 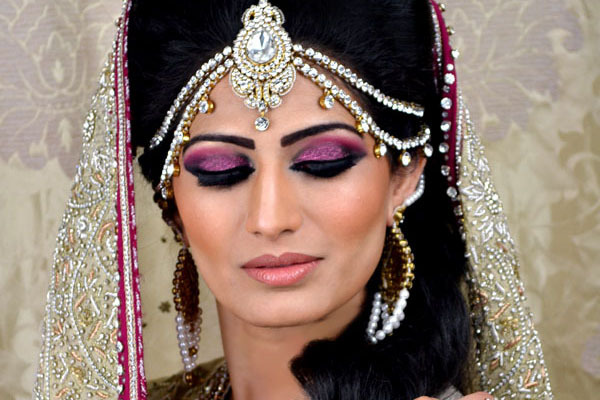 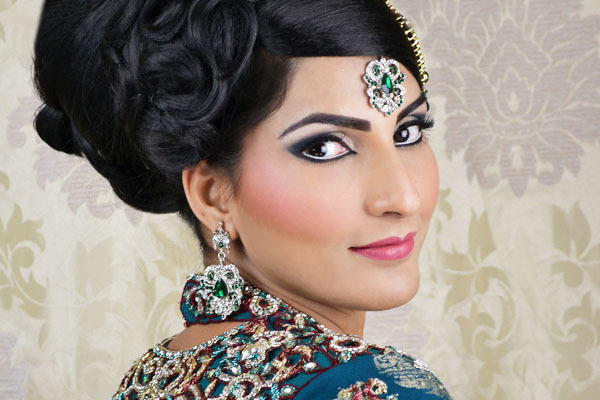 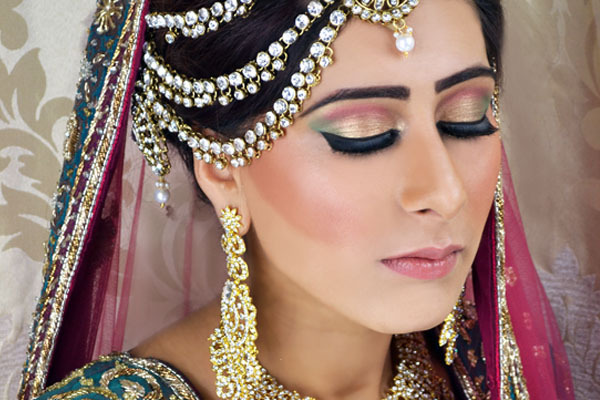 She brings to you a bridal hair and makeup service with many years of expertise in the field. 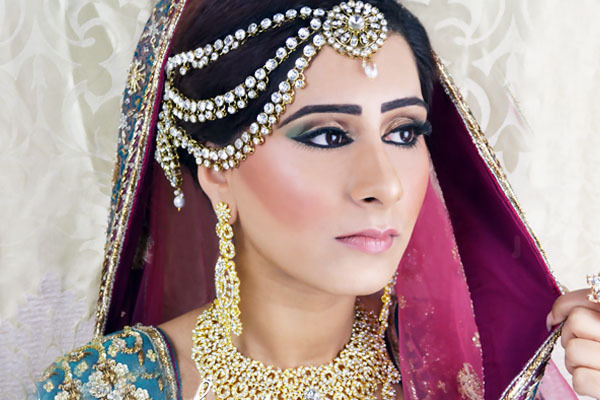 She has full knowledge in asian bridal makeup and asian bridal hairstyling with so many years she is fantastic at what she does. 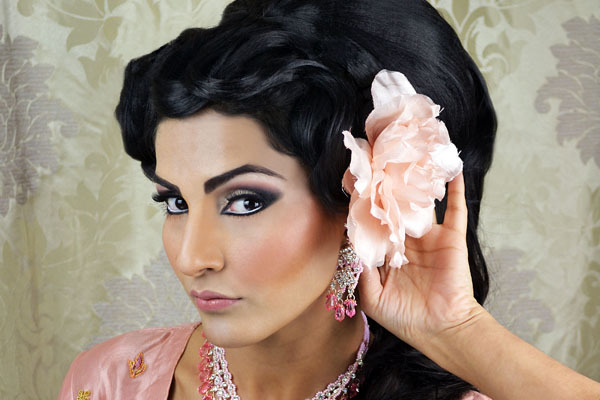 Asian bridal hairstyling is creating an elegant updo or maybe a bride might want a vintage bridal hair, whatever she wants, Farah will deliver.